It has now been nearly four weeks since the ravenous wolf known as Amoris Laetitia was introduced into the sheepfold, the gate having been thrown open wide by the Argentinian Jesuit in white, and as of this moment not even one of the Successors to the Apostles has come forth in defense of the flock. 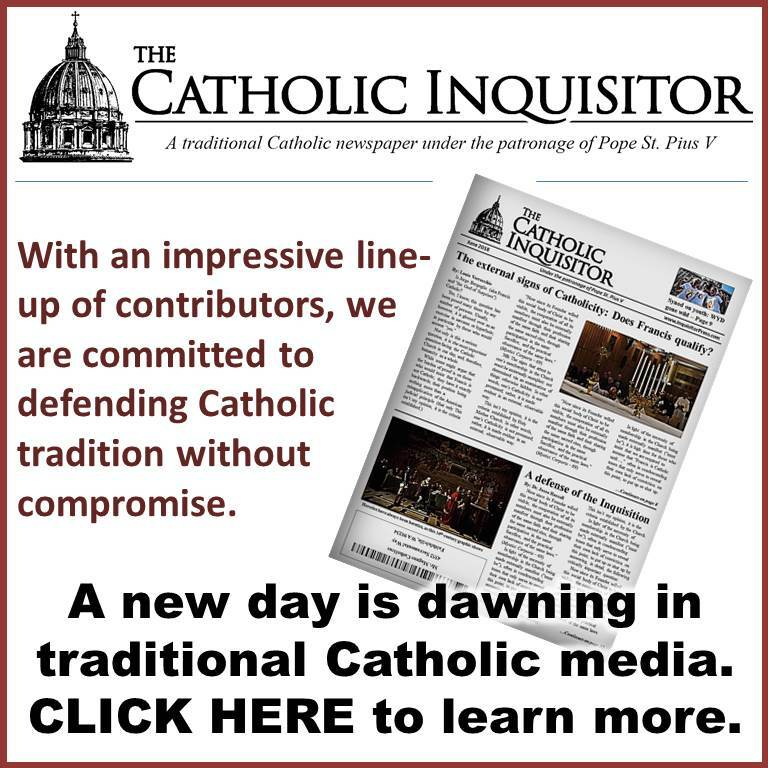 Cardinal Burke, in whom many unwisely placed great hope, knows very well the danger that is posed by this poisonous text, and yet, he has decided to play a round of Passive-Aggressive-Roman-Style by suggesting that Amoris Laetitia merits no more consideration than a blurb in the parish bulletin. 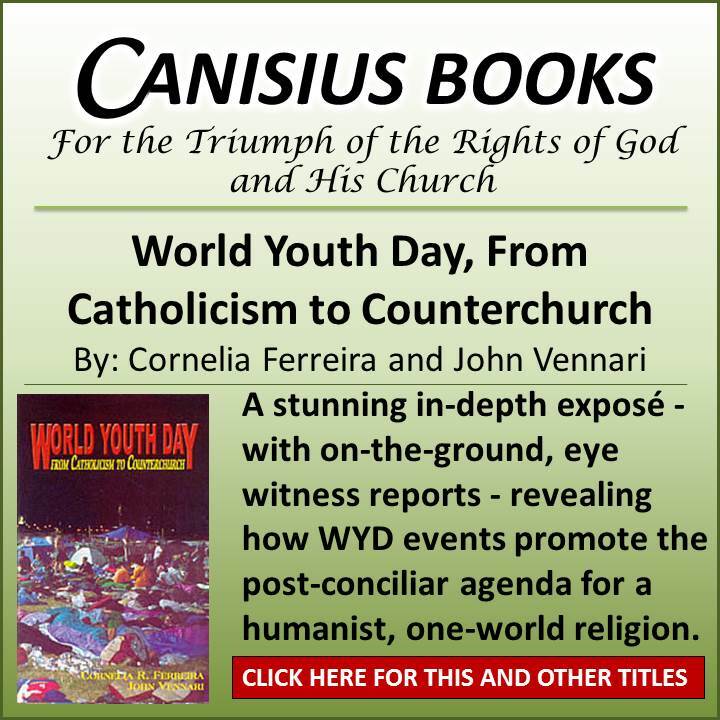 If Amoris Laetitia intended to rescind such a deeply rooted and such a weighty discipline [as expressed in Familiaris Consortio], it would have expressed itself in a clear manner and it would have given the reasons for it. However, such a statement with such a meaning is not to be found in [Amoris Laetitia]. Nowhere does the pope put into question the arguments of his predecessors. It must be admitted that certain statements in AL could be used to justify an abusive practice [Communion for those who persist mortal sin] that has already been going on for some time in various places and circumstances in the life of the Church. Then there are those who also see the document for what it is – not only a pathway, but more properly an expressway to Holy Communion for practically everyone, regardless of their situation – and they celebrate it as such. The greater number of bishops who have spoken publicly, however, appear to be mired in some form of denial or disorientation or both. It is difficult to say whether, and to what extent, self-preservation and careerism is driving their actions, but in any case the bottom line is the same. So much for discipline of the sacraments. According to the Catholic Register of Canada, Cardinal Thomas Collins of Toronto (who as one of the signatories of the infamous letter of thirteen that was sent to Pope Francis during the Synod may have fooled some into believing that he actually possesses a Catholic backbone) claims to have had his misgivings allayed by Amoris Laetitia. Most of all, Collins praises the Pope for bringing prudence into the discussion about marriage and pastoral accompaniment of all kinds of families. Speaking with the Press Democrat of Santa Rosa, Bishop Robert Vasa, a longtime “conservative” favorite in his own right, called Amoris Laetitia an intriguing, engaging, and delightfully challenging expression of hope for married love. Those who are in the state of mortal sin and have not received absolution, or have failed to exhibit either remorse or purpose of amendment, should not present themselves for Holy Communion. That has been, and remains, the teaching of the Church. Precisely how did he do so in Amoris Laetitia? At first blush, it would appear that the much written about footnote (the same that His Humbleness doesn’t quite recall) is the point upon which the entire matter turns; at least, this is where most commentators have focused their attention. So, you want to cling to the traditional understanding concerning access to the sacraments for those who persist in a state of mortal sin? No problem, we’ll just have to rethink what mortal sin truly is. If those who persist in adultery and fornication can no longer be considered as living in a state of mortal sin, then there is no need for such persons to demonstrate a firm purpose of amendment. If this is the case, then no basis whatsoever exists for denying them access to the sacraments. We must admit; this particular attack is so simple that it’s flat out brilliant. It’s also entirely diabolical. In fact, it’s reminiscent of Satan’s deception in Eden wherein he convinced our first parents that man himself can determine what is good and what is evil apart from God. The Pope is insisting that one cannot move, without further ado, from the fact of objective disorder to the declaration of mortal sin. The determination of that state of affairs can take place only through a careful discernment with one’s confessor or spiritual director, with special emphasis placed on circumstances that might mitigate one’s personal responsibility. Nonsense. Adultery is intrinsically evil; it is always mortal sin, period. Likewise, fornication. That’s Catholicism 101. As for an examination of the “state of affairs” and “circumstances that might mitigate one’s personal responsibility,” that’s not the purview of anyone but God. In other words, no individual sinner, no priest, not even the Bishop of Rome has the power to declare that a particular person isn’t culpable for their persistence in such sins. Satan, of course, would insist otherwise. So too does Francis in AL 301; a text that provides precisely what Cardinal Müller claimed to be missing from Amoris Laetitia. The inconvenient fact of the matter is that Francis has most certainly expressed himself in a clear manner. And in so doing, he has put forth heresy, plain and simple; not because I say so, but because the Council of Trent says so. If just one of the bishops had the faith of a mustard seed, and a modicum of zeal for the salvation of souls, he would say so as well. Formal Act of Correction: Less than 45 days away? This is our punishment for our sins. So few do penance that God will be forced to punish us even more. 2017 will be interesting. Today is the first day of the noveana to the Holy Spirit. This is a suggestion, but is anyone thinking of saying this novena? We are beginning our novena today. Thank you for leading me to the Novena to the Holy Spirit. I can imagine Our Lady living by those, as she prayed with the Apostles before Pentecost, (while they had the doors locked for fear of the Jews). May she help us now to have firm trust in God’s plans- through whatever is still to come, before her Immaculate Heart triumphs as promised. Heresy! Plainly Spoken by a layman. So why are the Successors to thr Apostles so afraid of The Truth? Back to the catacombs it is. Citing Trent has no more meaning than a ham sandwich to this group of apostates. To date they are all wearing their “girly pants”. The only difference is size and fit. It’s going to get much worse before it gets better. The clergy and laity are asleep with a few exceptions. Grave matter + full knowledge + full consent of the will = mortal sin. Period, end of sentence. Die in that state and ya go to hell forever. Forever. Francis and his gang of blatant modernists throughout the Church have officially rejected this with the acceptance and publication of this exhortation. All the mute bishops have also rejected this basic catholic teaching by their refusal to condemn this document outright. This is the Great Apostasy. So even an public adulterer does not have the mental capacity to know he or she is an adulterer do Francis and Bishop Barron and others believe Canon 915 somehow disappeared? No priest can let a public adulterer partake Our Lord in the Eucharist period due to Canon 915. We indeed have a Good Shepherd and the sheep not only hear his voice–they FOLLOW it. “What is this ‘modern man’? Who is he? What does he represent, if not often the man who does not believe in Our Lord Jesus Christ, and who does not want to believe in Our Lord Jesus Christ. . .who refuses the reign of Our Lord Jesus Christ. . .who refuses His grace? Men no longer want to believe in the supernatural; they no longer want to believe in the grace of Our Lord. They now believe only in man – in man, who now by his science seems to want to govern the world in the place of God. …It is not on details that we are attacked. We are attacked because we want the reign of Our Lord Jesus Christ, the social reign of Our Lord Jesus Christ; because we affirm as much, because we do all that this reign might be established – that the reign of God, the reign of Our Lord might be established, the reign as well of the Blessed Virgin Mary. That is why we are persecuted; we know it well. 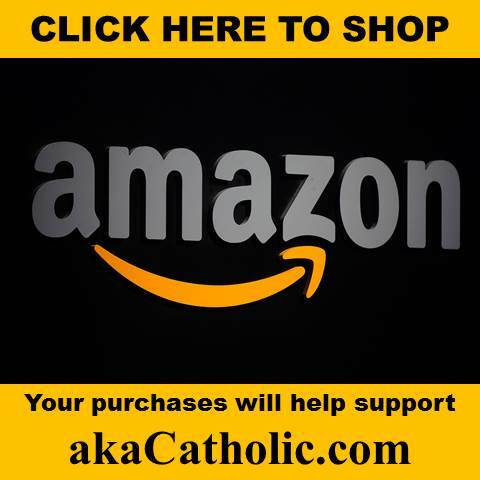 Why don’t you list the SSPX priest who commented so critically about the Amoris? Clearly SSPX is carrying the cross of tradition. Isn’t time the complaining about Amoris stops and the teaching of SSPX be given its just due. The traditional Church has passed. It’s over! 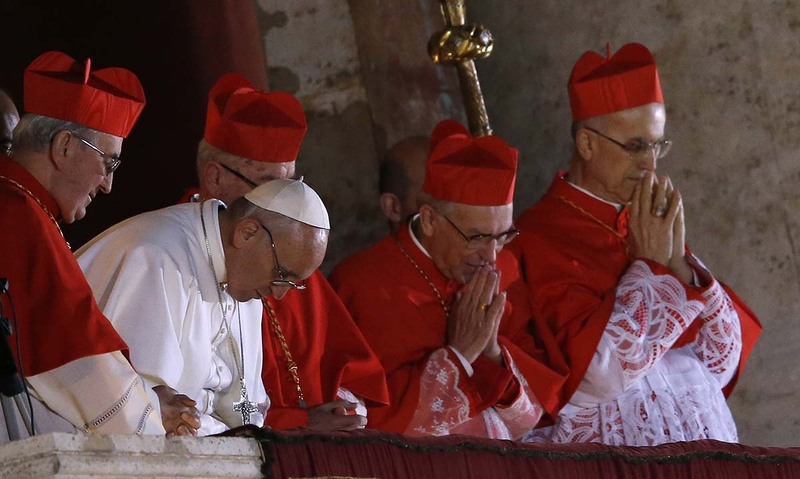 The Pope and the Cardinals are not going to change their minds. SSPX is the Phoenix that is rising out of the ashes of the Church that burnt in the Vatican II flames. Louie gets it – the intent is to approve of all mortal sin. Adultery is just the camel’s nose under the tent, ready to tear it all down. The approved prophecy of Akita indicates a schism, so something will happen to force a decision. Tom V, I agree with you. That is why I worry when I hear reports of SSPX being recognized as being “in full communion with Rome.” Some say this would be a wonderful step toward saving the Holy, Roman Catholic Church. This may be true. However, I just can’t get over my deep distrust of Bergoglio and the Modernist postconciliar church. Even if this “generous” offer were made unconditionally, I can’t help but see a plot on the horizon. The excommunication of the SSPX bishops were lifted by Benedict. Is this Bergoglio’s way of re-excommunicating them when they refuse to take part in the great façade? Prayers needed! It seems the SSPX will really be ex-communicated this time. There is an eerie silence in the Catholic world. Faithful Catholics are reeling from the abject horror of being abandoned by our shepherds. The tinny distant strains of the latest banal pope video break the silence mockingly. We huddle awaiting relief from this madness. We love you Lord Jesus and await your intervention. Akita, I love the way you have put it. Indeed there is an eerie silence in the Catholic world. Breaking that eerie silence is the banality of this present bishop of Rome who continually mocks what is holy. The eerie silence is prelude to the schism wherein each and every one of us will have to make a decision for God and it will cost. Let us draw very close to Jesus christ and His Mother. I understand what Louie is saying here in terms of church leadership but in reality we are not orphans we truly have the most wonderful Mother and She is not off in some faraway place but rather amongst us in all our struggles and sorrows. The late, great in my estimation, Fr Gruner has written profusely about what would happen due to the disobedience of the heirarchy concerning Our Lady’s humble request for the Consecration of Russia. 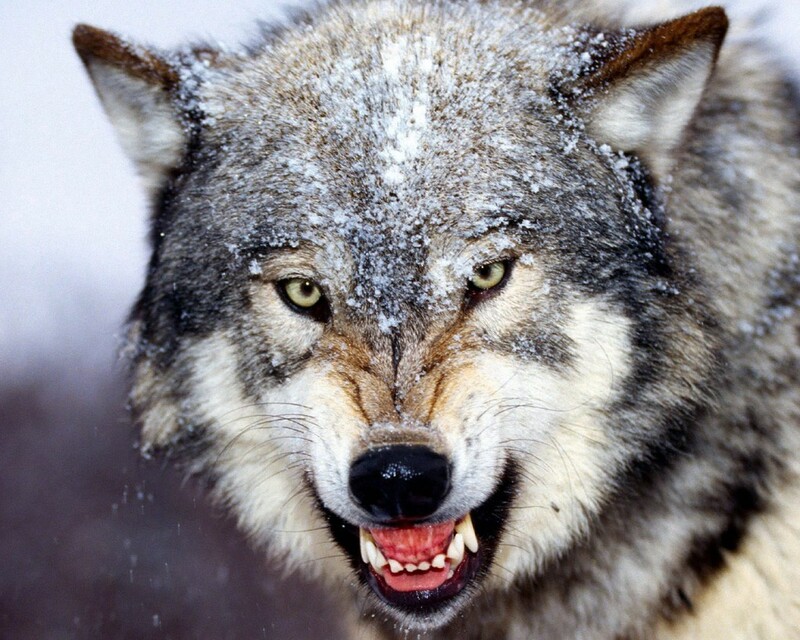 We are witnessing first hand the sinister plan of the perpetrators of the Bolshevik Revolution to destroy for their own ends the existing order of things in Russia and the whole world. Our Lady has given us the remedy and we who visit this bastion of True Catholicism all know why it is and must take heart. Her Immaculate Heart will Triumph, however late it will be . I was thinking the same. Our Mother has given us the remedy at Fatima. Each of the above listed offerings must be made with such intention “at the time of the offering.” I have been “making” first Saturdays for 25+ years and was not aware of this “specific instruction” of Our Lady’s. But just as the pope must conform to Her exact orders, so must we, Her children. There is still much we can do. Tomorrow is First Saturday. Under Our Mother’s Banner, let us take our places on the battlefield and fight for Her honor. Also, another point that Theresa makes above —– that Our Mother has not left us orphans —– is detailed by Heaven in the statue of Our Lady of Good Success. 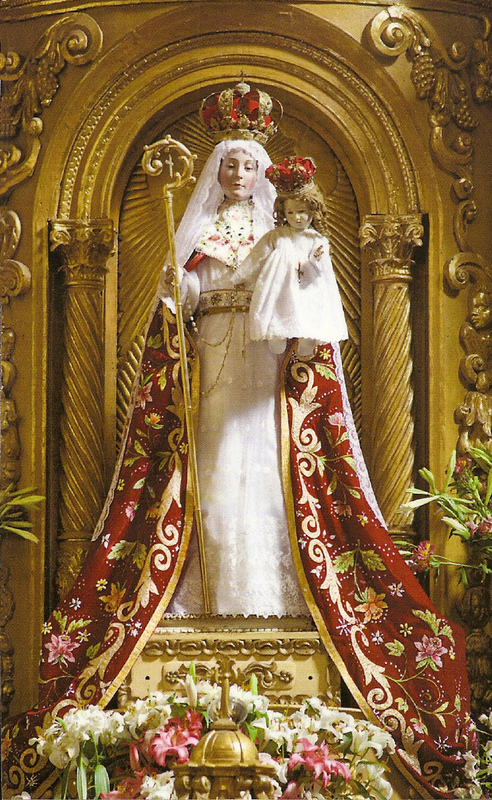 Although (as Louie explains most clearly above) our church leaders have abandoned us, Our Most Holy Mother (in Her heaven-designed statue of Our Lady of Good Success) makes known to us in an atypical manner that She will never abandon us. 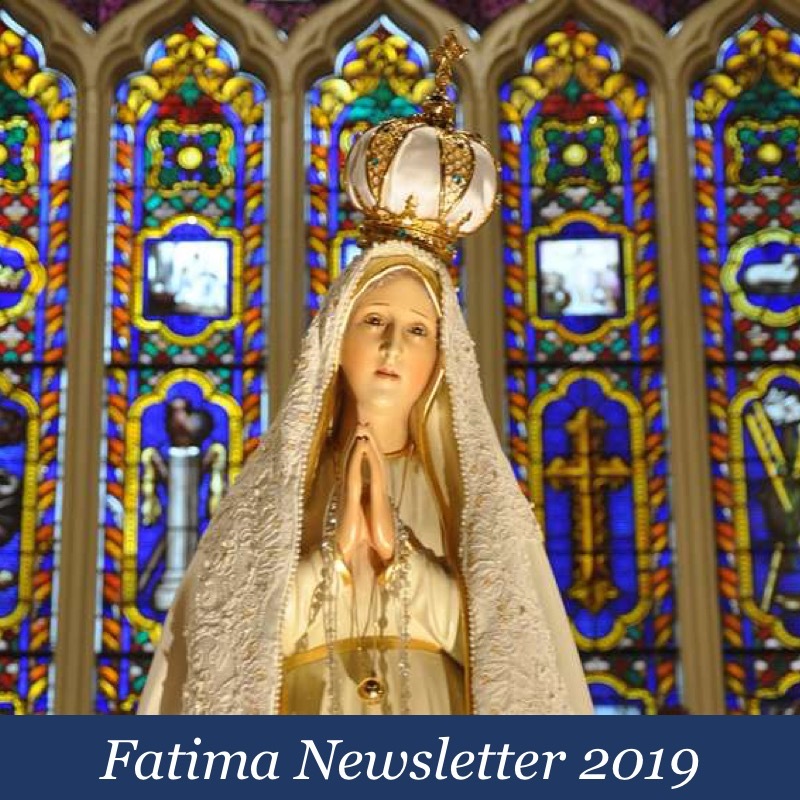 When in the history of Her apparitions has Our Mother ever appeared carrying a “bishop’s crosier” as She does in the statue of Our Lady of Good Success? Is She telling us (from the 1600’s) that She will guide us in a unique way in these times when the bishops abandon us? Remember, She appeared to Mother Marianna de Jesus Torres in the 1600’s FOR OUR TIMES. Of course, there is more to this apparition of Our Lady of Good Success than our limited understanding can grasp. We have not only been abandoned to the Enemy but the bishops and priests, generally, are actively colluding with the Enemy and his acolytes in the institutions of the Church and in the secular sphere. They are leading people to Hell so it’s no surprise they will cooperate with those who persecute us for not complying with the evil that the globalist tyranny forces on us and our innocent children. They will stand by as we have our livelihoods, property, our very chuldren taken from us, as we are jailed, and in the future killed, as so many Christians already are in much of the world. Lord, have mercy on us.